Ms.Eboney & Alwayzladylike Apparel Support the Female Youth Movement, for twenty dollars more you can have any tee sparkled and/or blinged out in Swarvoski crystals. By making a purchase you help our girls get there wings to fly. 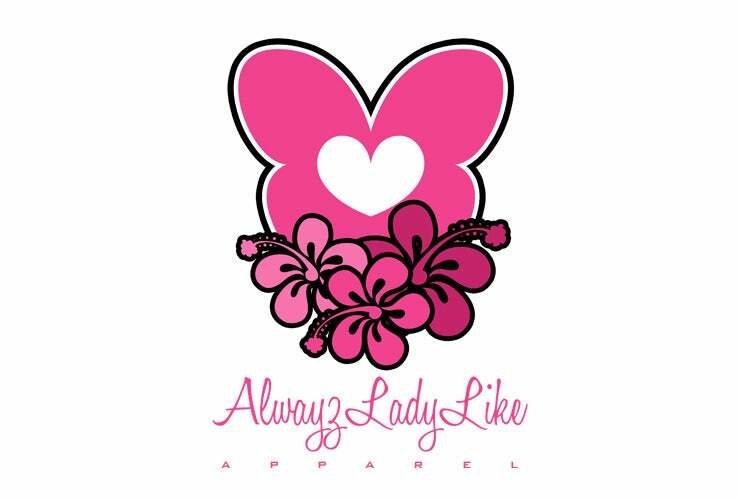 Alwayzladylike is not just an apparel line its a MOVEMENT. !